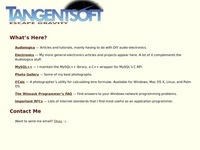 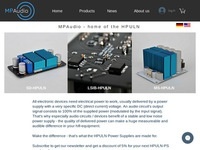 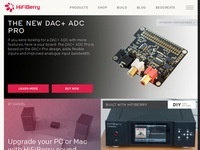 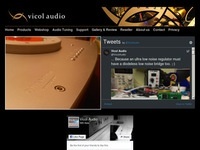 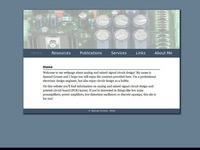 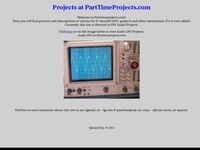 The homepage of Richard Read, DIY stuff with schematics and pcb layouts. 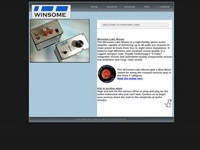 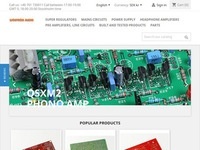 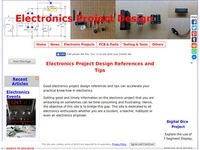 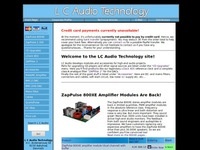 Practical electronics project schematics, parts list, component descriptions, product testing and other references for electronics hobbyist and electronics designer. 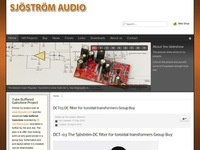 DIY hifi stuff designed by Lars Clausen. 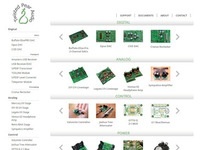 They sell ready made units and pcb's. 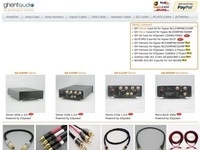 Not very cheap but on the other hand the quality is high industrial standard, not the common consumer standard. 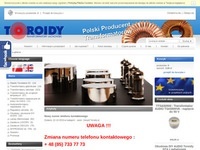 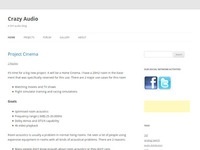 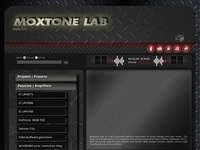 exclusive watches Joomla ShrinkTheWeb for Management Extensions Content SEO Service Joomla!